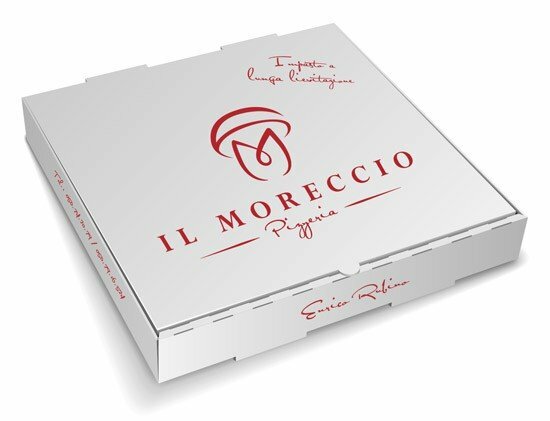 Type 1 flour made with top-quality, long-rising ingredients gives our dough a well-developed, fragrant substance for delicious, easily digestible pizzas. One of the main features of my dough is my use of natural yeast. I don’t use artificial products, only natural starter yeast. Nothing is more difficult than the preparation of a good pizza; a perfect dough with a balance of flavours is one of the most complicated things to obtain. I know this quite well, as my hands have been working with it for over 15 years. But this is my passion, I love making pizza and I love doing it right.